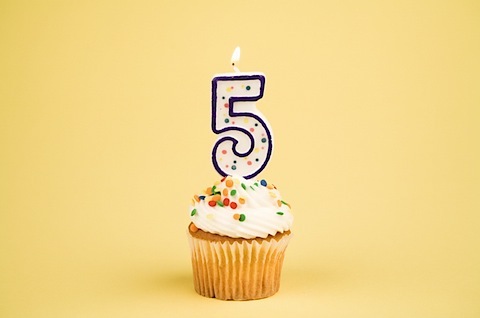 So I started blogging 5 years ago on this exact day.Can't believe its been so long. Cliche... I know! But so true. This entire journey has been like a roller coaster ride...something you are skeptical about venturing for the first time. But once you do it, you want go at it again and again. Every blogoversary I have done something to celebrate it. But this year I am really out of ideas and would want you to suggest me something. 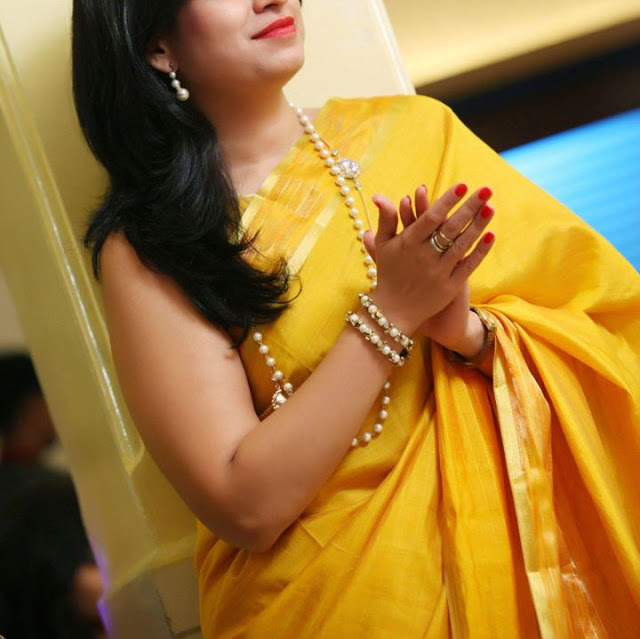 Because lets face it...I am getting old....and boring!! Of course I will be announcing a giveaway too, but apart from that I would really like to do something special. Please comment below and enlighten me. And once again, thanks for a fruitful journey. 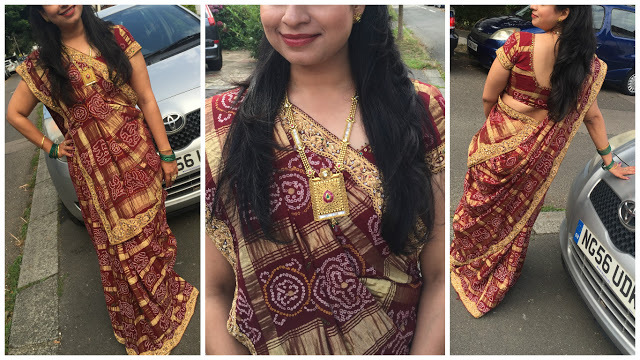 Since the primary purpose of this blog was to share my love for sarees, let me end this post with my 5 favourite saree looks, that I had featured on the blog. Let me know, which one is your favourite.